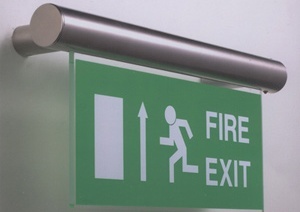 Critical to the safety of staff in an emergency, Key Stone Security provide extensive emergency lighting and fire safety signage. 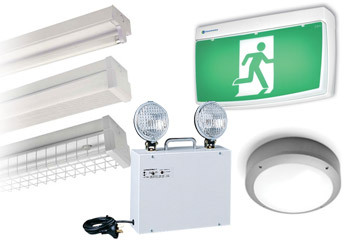 Key Stone Security are experienced in providing the latest solutions to emergency lighting. This includes general mains emergency fittings (both maintained and non-maintained versions) and also central battery systems. Static inverters and the most up to date addressable lighting systems are also available. We can also provide an extensive range of options from explosion proof, IP65 waterproof outdoor fittings, decorative emergency fittings to standard bulkheads. 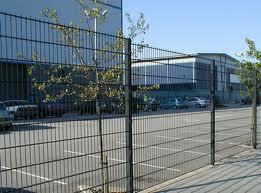 Our technical engineers provide a FREE SITE SURVEY to understand your detailed requirements. Following your approval we offer a full design, installation, commission and hand-over service with supporting documentation, all to the latest standards and local fire officer requirements.